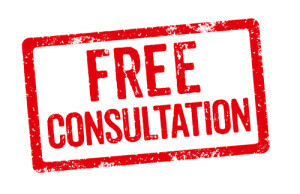 We offer a FREE telephone consultation to anyone who has been offered a settlement agreement. The telephone consultation is with an experienced employment solicitor who will answer your questions and give you the help you need. It doesn’t matter where you are in the world because we nearly always provide our advice by telephone and email. There’s no need to make an appointment. Call now to speak to a solicitor. Alternatively, complete the form and we’ll contact you.